There are many different software alternatives in the 2D and 3D modeling and designing field, although AutoCAD is probably the most popular and extended product. 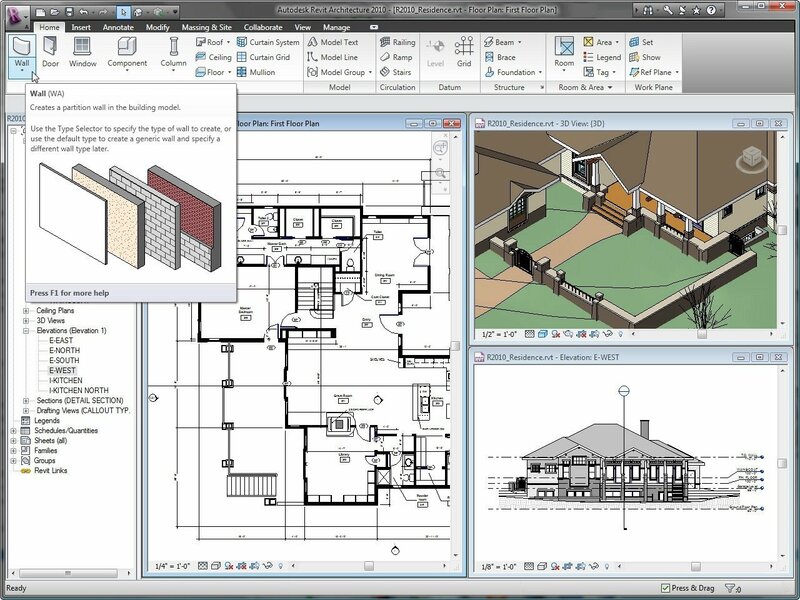 Nevertheless, the professionals dedicated to the world of architecture have a specialized tool that's perfectly adapted to their needs created by the same company: Revit Architecture. Design, build and maintain buildings. 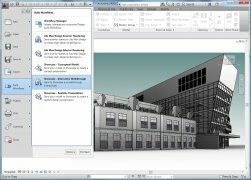 Revit Architecture is a program specifically designed for architecture that uses the BIM (Building Information Modeling) system to generate and manage data about the designs, providing the user with total freedom when it comes to modeling buildings. Design all types of buildings and constructions by means of concept design tools. Create floor plans, all types of elevations and sections. 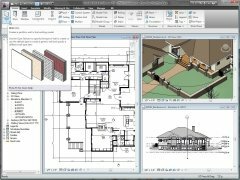 Allows you to use planning tables in which you can write down the modifications carried out to the project. Reproduce the designs in 3D with photographic quality. Includes a varied and complete set of tools to calculate areas, analyze material, etc. 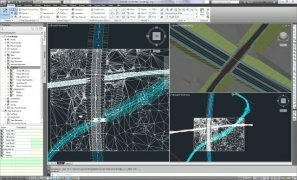 Easily generate BIM data. Work collaboratively or as a team. 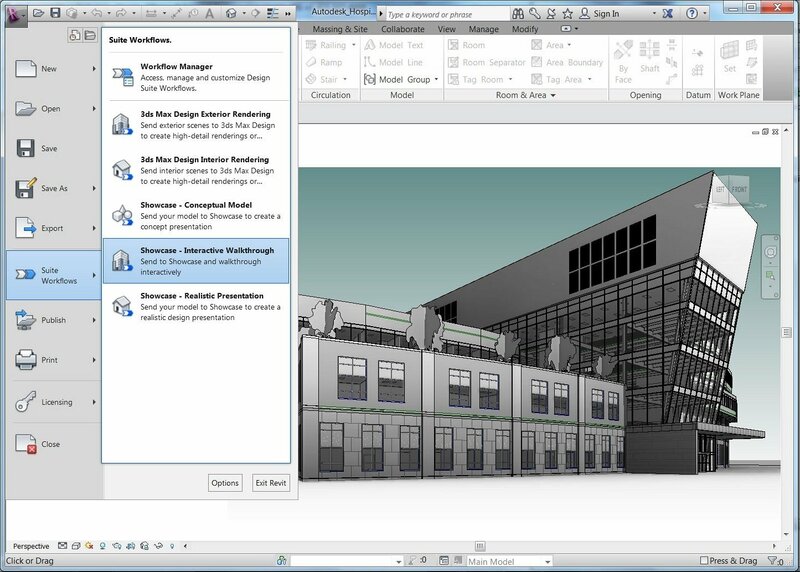 Includes Autodesk Revit Architecture, Autodesk Revit MEP and Autodesk Revit Structure. 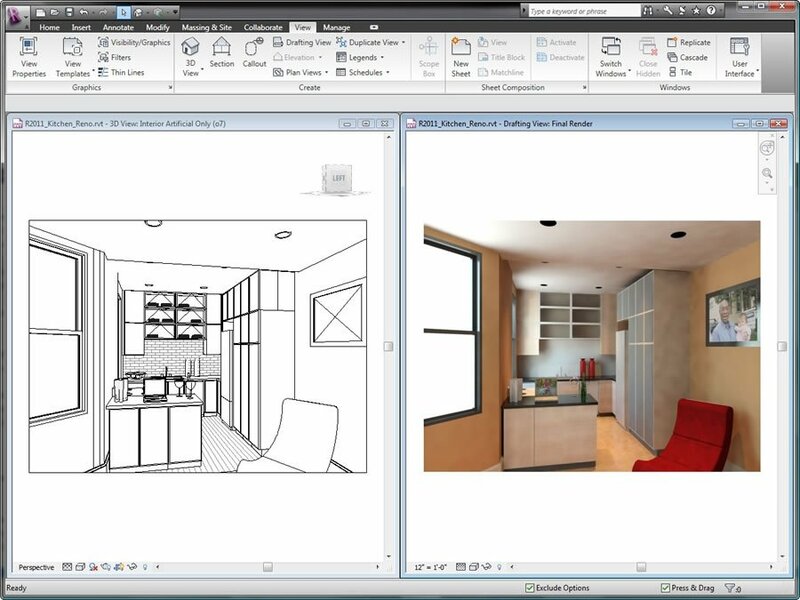 If you work as an architect or engineer, with Revit Architecture you'll be able to settle the majority of the requirements of the modeling process, obtaining a greater daily productivity. Start off with the initial concepts, design and document the project in detail and complete it with the invaluable help of a leading product in its sector. 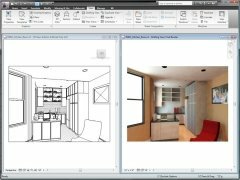 Autodesk Revit includes Autodesk Revit Architecture, Autodesk Revit MEP and Autodesk Revit Structure.